I started a new segment in my blog since a lot of my followers asked for a sample travel itinerary. I called it, the Globetrotter’s Path. In this section, I’ll be making blog entries on how I spent my travels in a very brief and detailed way which includes tour destinations and timetables. 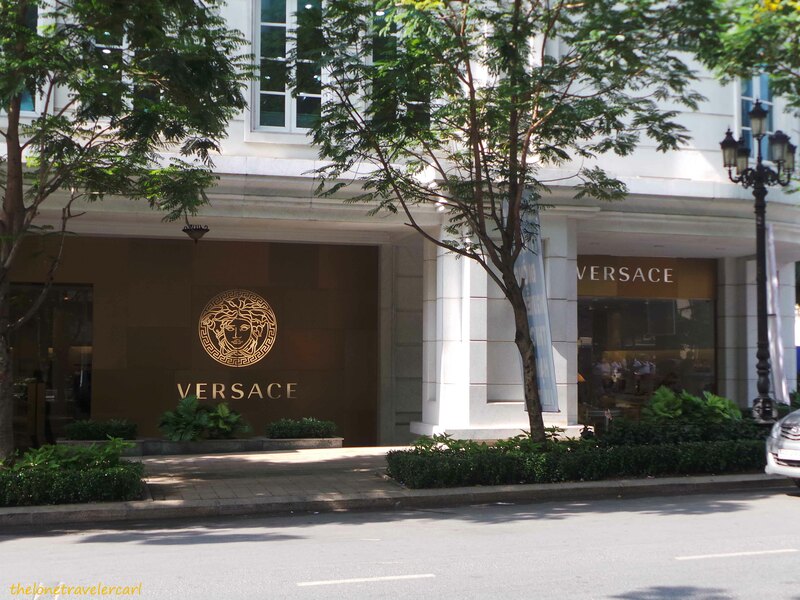 Here is my travel route when I was in HCMC or Saigon, VietNam. 0100H – Arrived at Tân Sơn Nhất International Airport and went directly to Passport Control. 0300H – Settled in the room and got some rest. 0700H – Call time! Took a bath, getting dressed, and ate breakfast. 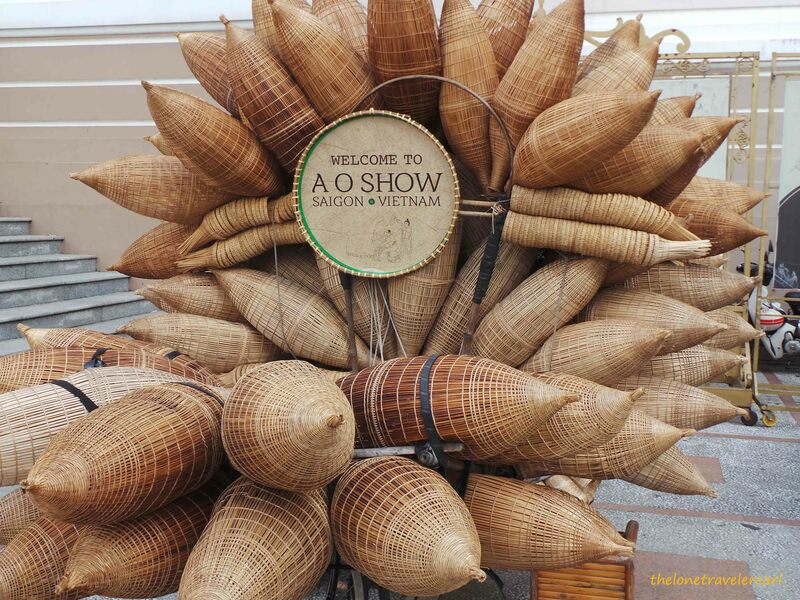 0930H – Start of the free and easy day tour in Saigon. 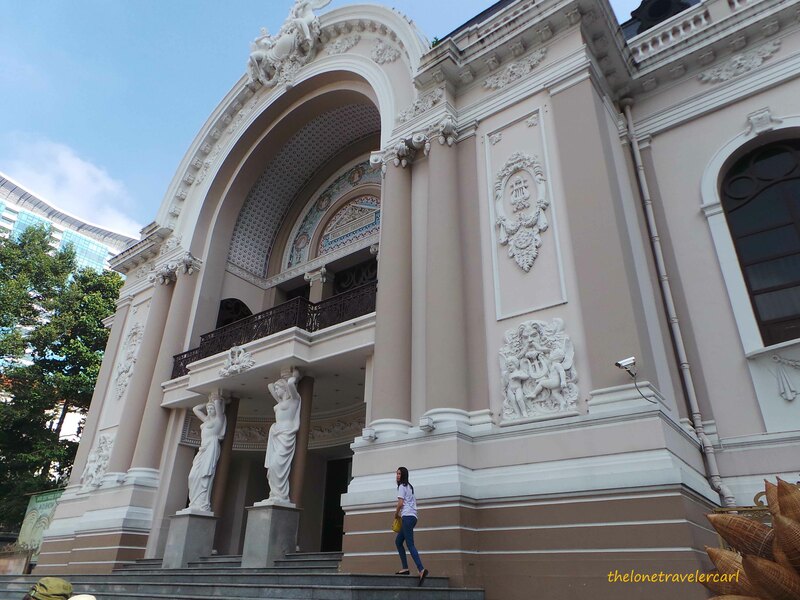 First on the itinerary was Saigon Opera House. 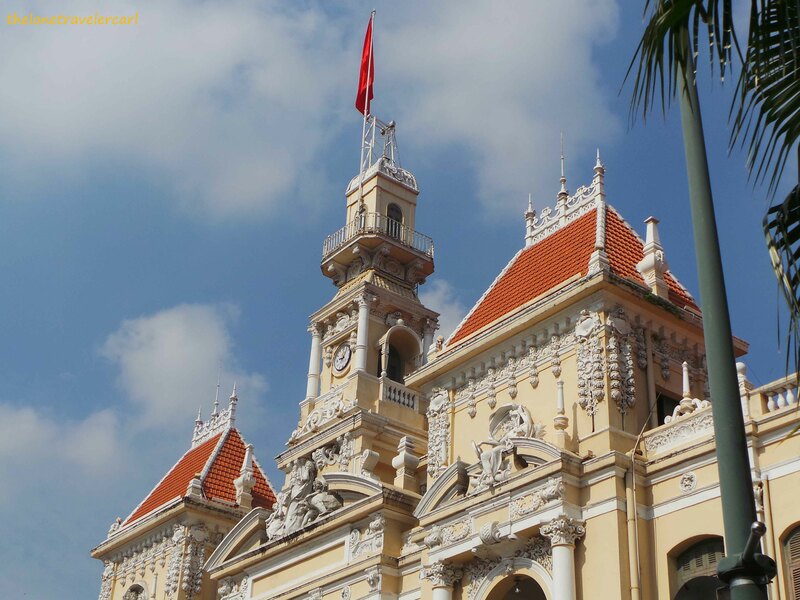 Seeing Saigon Opera House will only take minutes if you are not planning to get inside the opera house. It was never in my schedule to take a peek on the insides of the opera house. 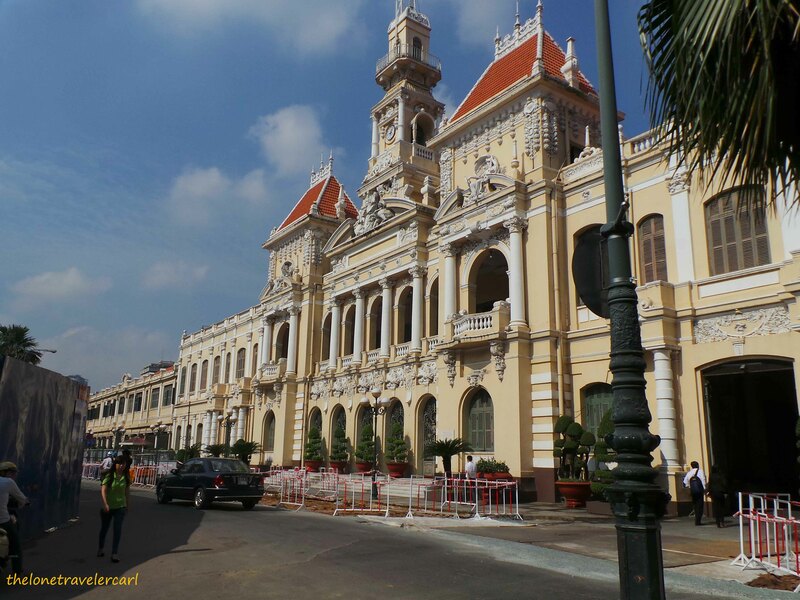 I only spent 10 minutes just taking photos of the Saigon Opera House. 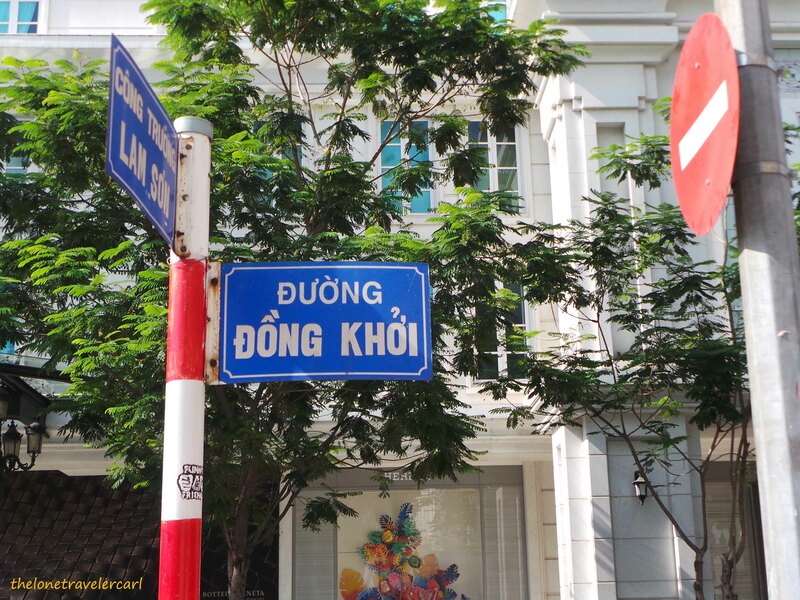 1005H – Next was the famous Dong Khoi Street which is also known as the famous shopping street in Saigon. 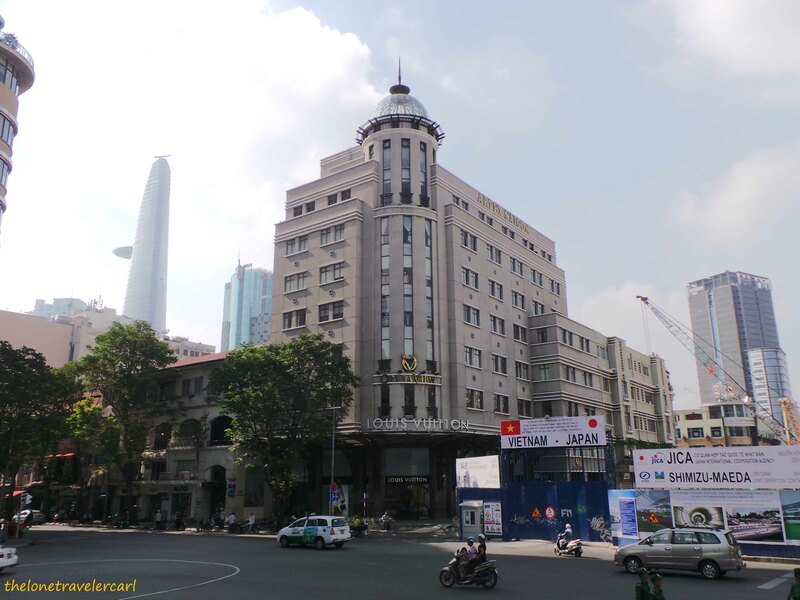 Since Saigon Opera House is already located in Dong Khoi street, I just followed the street to my next destination. 1010H – Following the Dong Khoi street, we got to see Ủy Ban Nhân Dân Thành Phố Building or also known as the People’s Committee Hall but unfortunately, Ho Chi Minh Square was currently under renovation when we were there. 1030H – Got to Reunification Palace which was my next destination but I also didn’t include it in my itinerary to see the inside of the museum and its gallery. It has an entrance fee and opens from 0800H to 1200H with 1 hour lunch break and resumes from 1300H to 1600H daily. 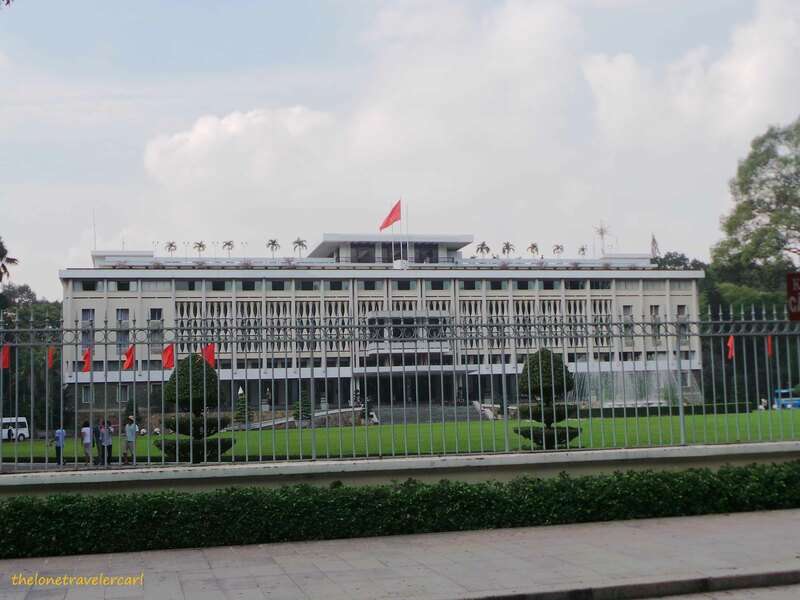 It is known also as the Independence Palace. 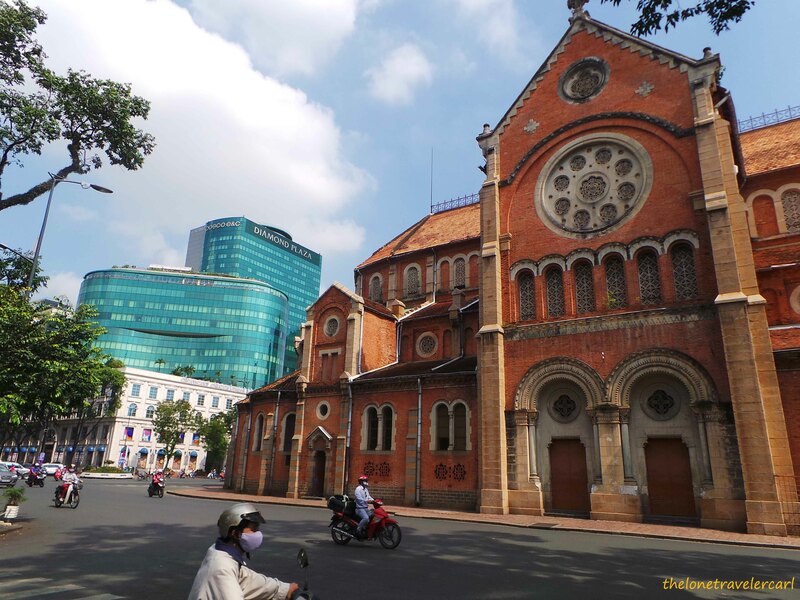 1100H – Few blocks from the Reunification Palace was the Saigon Notre-Dame Basilica. I spent 30 minutes in the basilica and took the time to pray and gave thanks for all the blessings I received. I also had time to snap some photos. 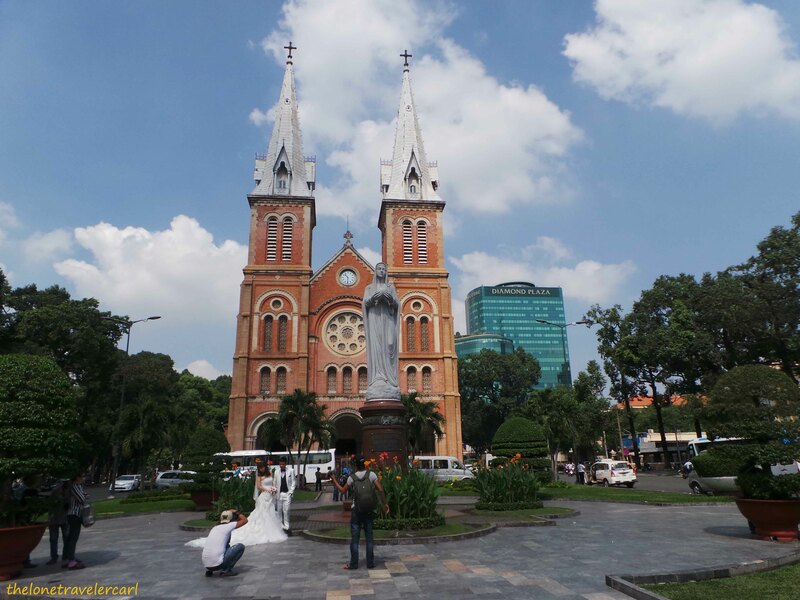 The basilica is in honor of Our Lady of the Immaculate Conception. 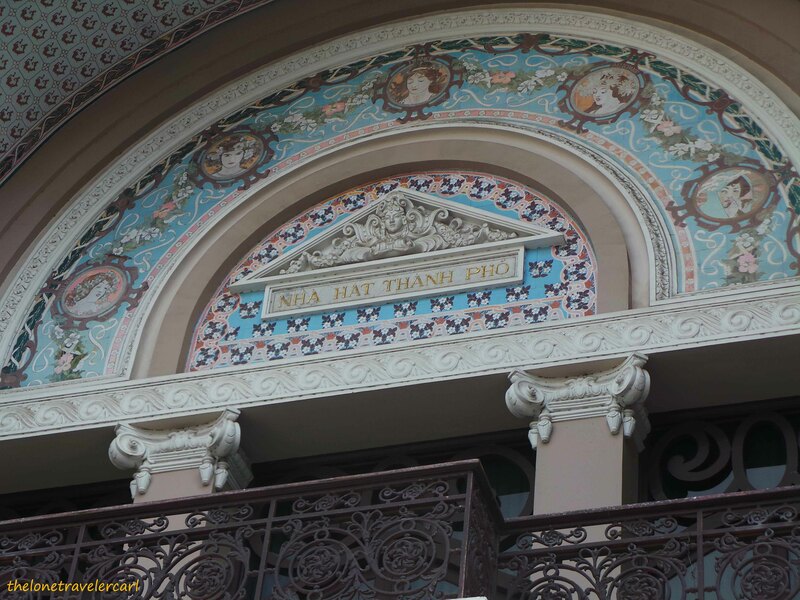 It is located in downtown city and is also inspired in a French architecture. 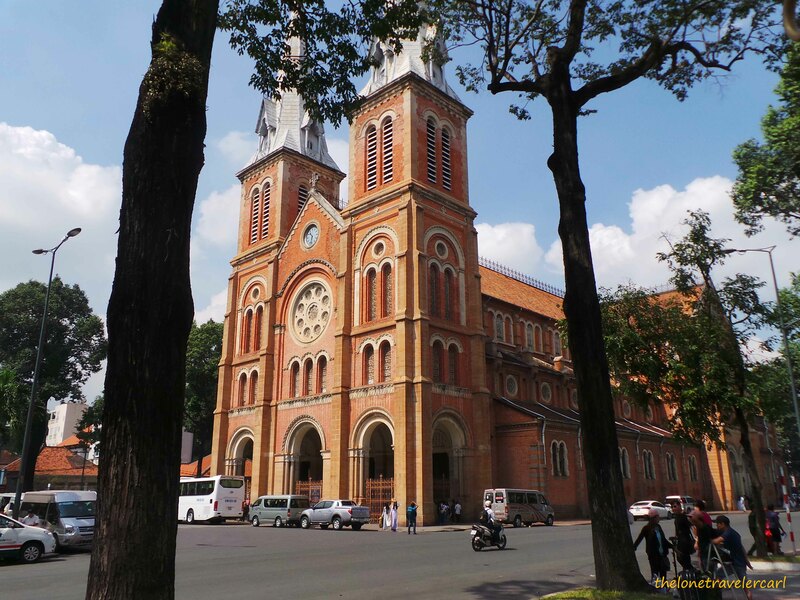 1130H – Across the Saigon Notre-Dame Basilica is the Central Post Office. 1200H – Left the Central Post Office and went out to grab lunch. Whenever I travel, I always make sure to have time to take a rest. I went back to the hotel and took a nap. 1600H – Went back to the road and that time, I went out to the market. 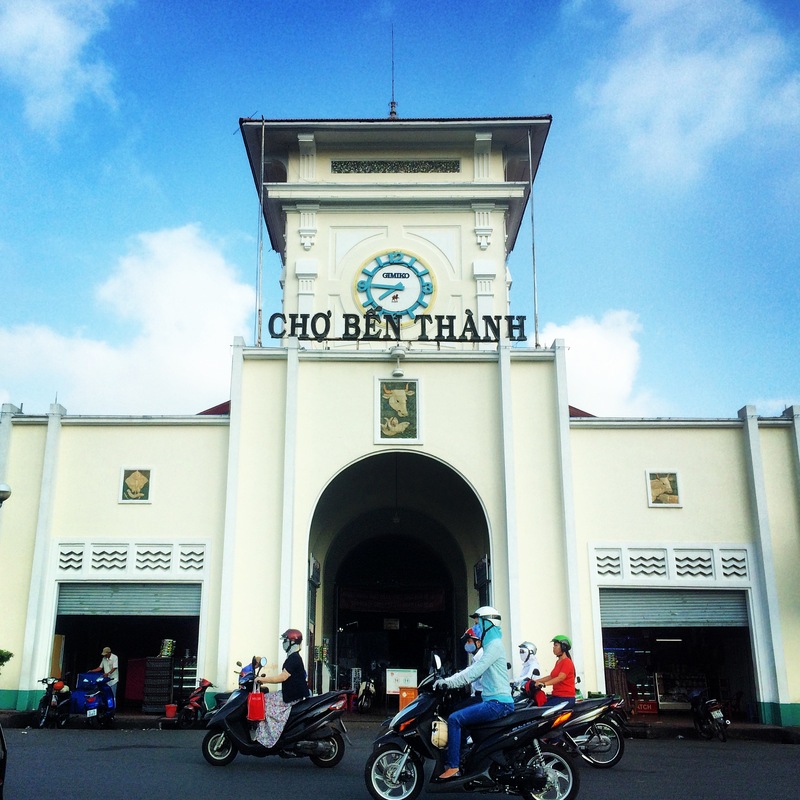 The most famous market is the Ben Thanh Market. It took about almost an hour to get there by walking even though it was just 1.3km away from the hotel due to I got easily distracted by how the Vietnamese people spend their everyday life on the streets. The very reason why I like walking and wandering around downtown cities. 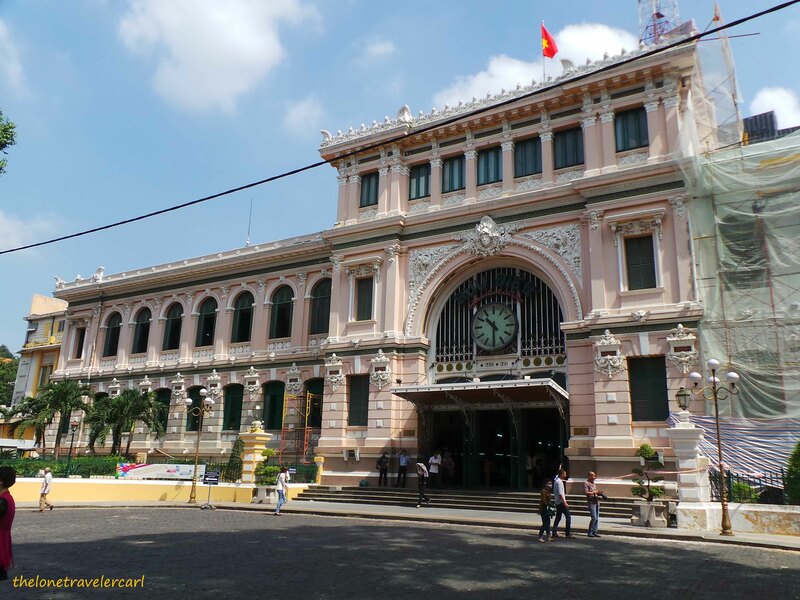 It is a large marketplace in central Ho Chi Minh and is popular with tourists seeking local handicrafts, textiles, souvenirs, as well as local food cuisine. I spent an hour in the market just to get souvenirs. 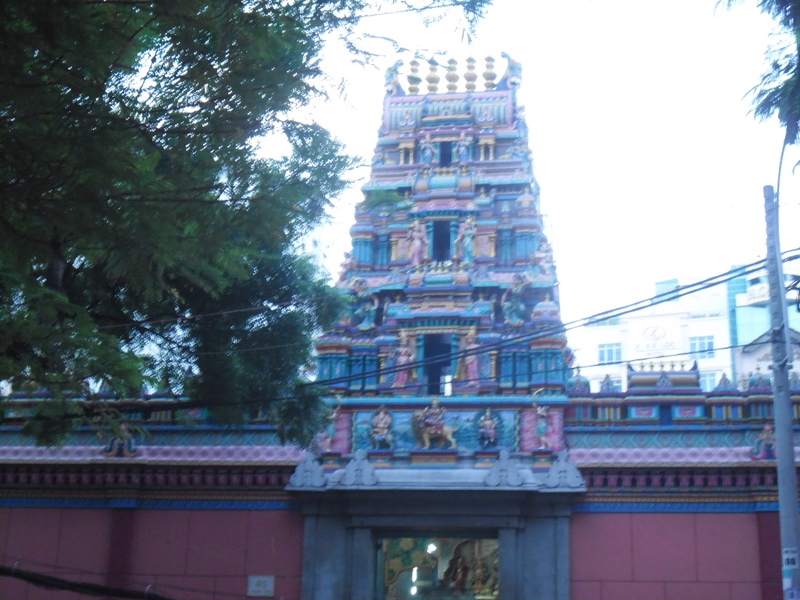 1800H – I passed by Mariamman Hindu Temple but the neighborhood where the temple was located was a little bit suspicious at that time so, I didn’t bother checking out and went out to get dinner before heading back to the hotel and sleep. 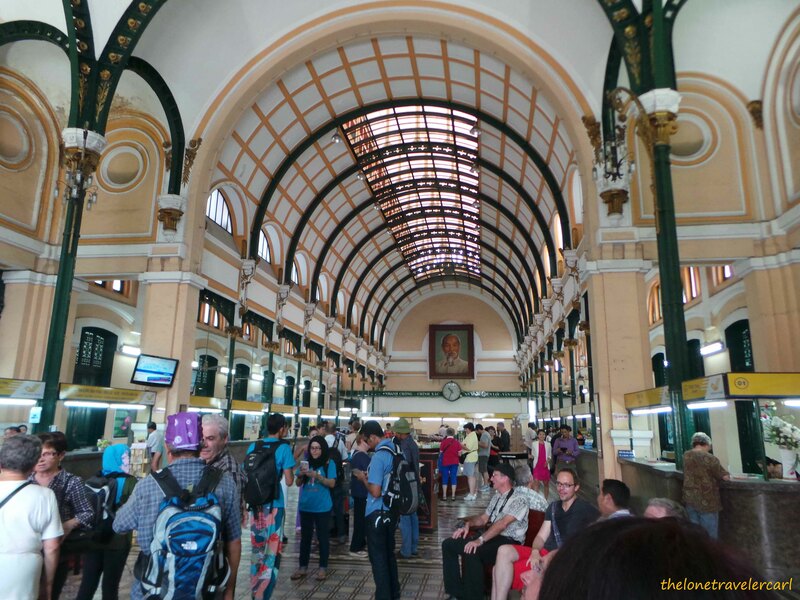 0600H – the next day, I checked out from the hotel and went to the bus station in Pham Ngu Lao Street to head to my next destination. A *traveler/backpacker who loves to see the beauty of what the world has to offer and believes that, '**Traveling is an opportunity to find one's self and enjoy the many things life can offer.' I'll be posting my adventures usually on a Friday due to conflict with my work schedule. NOTE: Articles/ blogpost being published are not all up-to-date, some are adventures a year back, others are a month late while few are up-to-date. Just a heads up, I go by a lot of names. I am used to making up aliases than telling my real name. Meanings Behind Words: **Traveling doesn't mean to go to other countries a lot. It also connotes how he journey his life. *A traveler/backpacker doesn't only mean wandering around with a backpack. It can also signify bringing with him the necessary things, knowledge, values, ideas, perspectives to his odyssey in life. Love it! This is so timely. We have plans to go there. I have an aunt who lives in Hanoi. 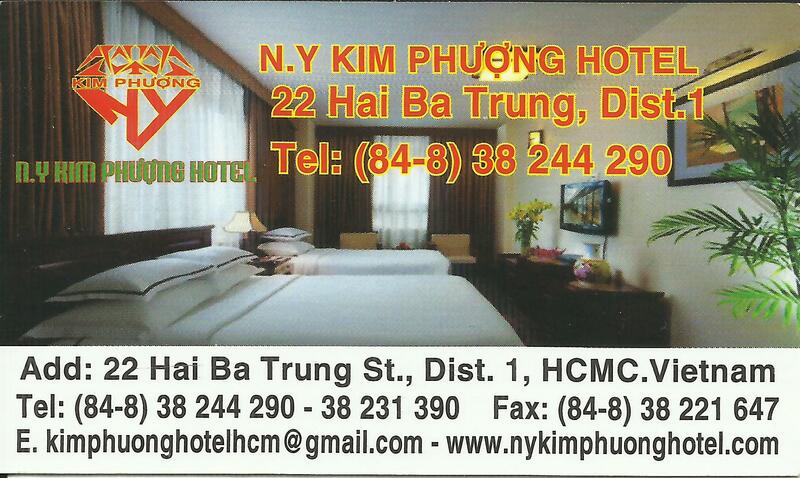 I hope we can squeeze in Ho Chi Minh in our itinerary. Or basin next time na kay layo pud xa from Hanoi. Haha! Anyway, according to my aunt, Vietnam traffic is the worst.